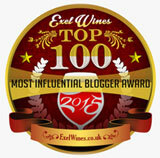 Wine Blog » Blog Archive » Could Petite Sirah Be Part of a Tortoise And Hare Story? You be the Judge. Could Petite Sirah Be Part of a Tortoise And Hare Story? You be the Judge. On August 4, 2009, Concannon Vineyard successfully became the new location for the Annual Petite Sirah Symposium. With the exception of 2008’s hiatus, after six consecutive years, industry leaders again gathered to discuss and learn the latest regarding this cultivar. A one-year hiatus became necessary, with no certainty that the symposium would continue, as it no longer had a sponsor. Concannon Vineyard accepted the role as the event’s benefactor, feeling that the event needed to continue, not only for the sake of the variety, but also for the sake of maintaining the forward momentum that had been achieved over the last seven years regarding Petite Sirah. This year’s Seventh Annual Symposium proved to be an immense draw. With a stellar lineup of Petite Sirah talent, the Seventh Annual Petite Sirah Symposium doubled its size from all previous symposiums. 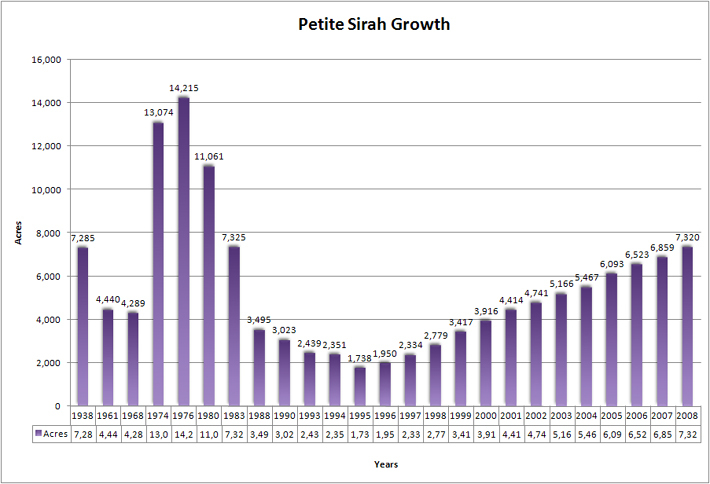 The included charts demonstrate the growth of Petite Sirah as a labeled variety and planted vitis vinifera. Please note that when the First Annual Symposium began in 2002, there were only 65 growers and producers combined. 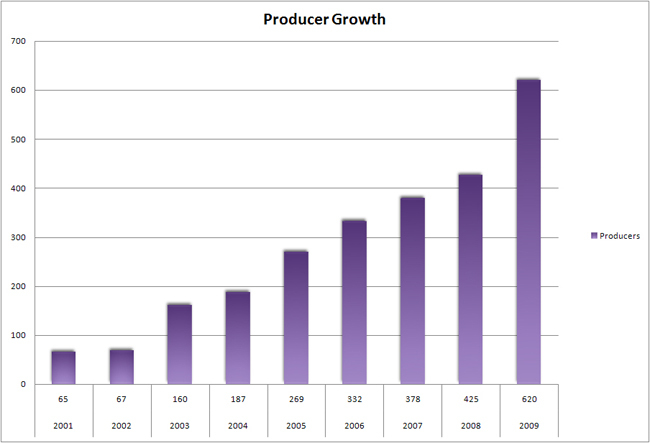 Seven years later, there are now 620 producers and 120 growers, equaling 740 combined growers and producers. This is astounding growth for any cultivar. Concannon Vineyard is where the first Petite Sirah was produced and varietally labeled. It made perfect sense that the symposium had found its way back to its Livermore Valley roots, where it all began. In 1964, Jim Concannon released a first Petite Sirah ever, with a 1961 vintage. 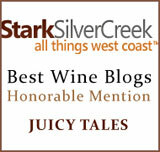 Today, I think of Jim as the father of Petite Sirah in the United States. He’s now a quiet leader, enjoying the fruits of that labor. We were very fortunate to have him as our host at the symposium. It was just perfect. Petite Sirah producers came from as far away as Roseburg, Oregon, and Barona Valley, California, with everything in between, while Petite Sirah wine blogger Lowell Jacobson of PSychoS Path, the self proclaimed PS “nuts about it fan,” flew in from Washington DC to attend. Christian Miller, of Full Glass Research (www.fullglassresearch.com) has become one of the variety’s best resources for marketing investigation on growth and marketing of Petite. He’s attended several PS symposiums, and each time has taken his presentations very seriously. Pre the event, Christian conducts copious amounts of research, and then delivers that particular year’s findings. This year’s presentation demonstrated to PS industry leaders what they can now do to capitalize on his market findings, in order to grow their own brands. A page from his presentation is part of this blog, with his permission, along with the PSILY chart information that I’ve been gathering for the last seven years. You be the judge on this one. I personally believe – and have long believed – that PS will be center stage one day as an American Heritage cultivar, deserving of the respect that’s built over the years with the PS I Love You movement and very Pet friendly media, trade, and consumers. 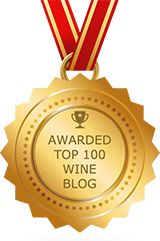 The much bigger finding was in the consumer attitudinal findings Christian did, which surfaced a huge but very simple awareness issue on one hand and very limited negative perception as potential for notable wine on the other. The door is wide open to address the consumer and build a valued market. I agree with Roger’s comment “The door is wide open to address the consumer and build a valued market.” I opened several good bottles of wine yesterday for friends who had come over for dinner. 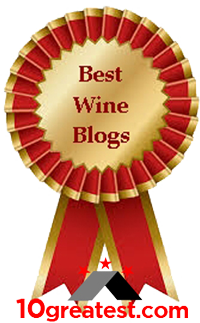 The bottle that receive the most praise was a Petite Sirah from Paso Robles. With the current econimic downturn, consumers are focused on receiving the most value for their dollars. 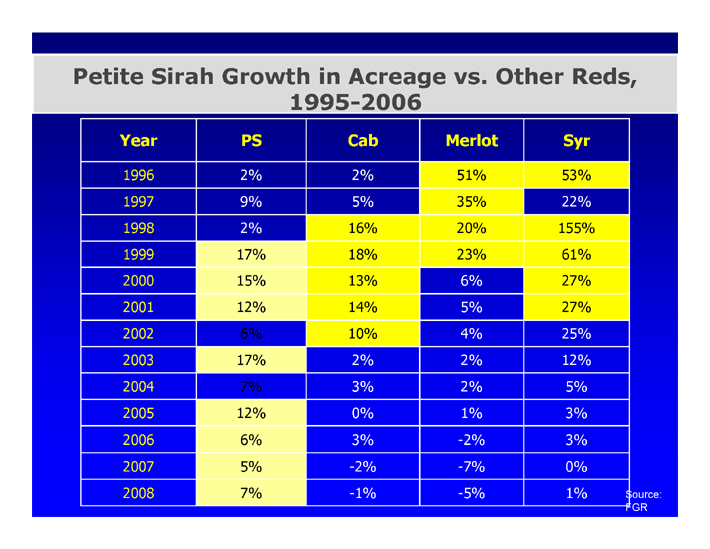 Petite Sirah (as well as Syrah) represent significant value when compared to other varietals at similiar price points. Hopefully the increase in Petite Sirah plantings and producers can be met with proper quality levels. From the wines that were at the PS Symposium that we all tasted, there’s no doubt in my mind that the quality levels are there. We had a media tasting at the end of the sessions, after lunch. This buzz tells the whole story.